The Earl of St. Merryn needs a woman. His intentions are purely practical-he simply wants someone sensible and suitably lovely to pose as his betrothed for a few weeks among polite society. He has his own agenda to pursue, and a false fiancée will keep the husband-hunters at bay while he goes about his business. The simplest solution is to hire a paid companion. Her sorry financial circumstances-and dreams of a life of independence-convince her to accept. But St. Merryn appears to be hiding a secret or two, and things seem oddly amiss in his gloomy London home. Elenora soon discovers that this lark will be a far more dangerous adventure than she’d been led to believe. And the Earl of St. Merryn will find that the meek and mild companion he’d initially envisioned has become a partner in his quest to catch a killer-and an outspoken belle of the ball who stirs a bothersome passion in his practical heart. St. Merryn – Arthur – is also a trademark Quick hero. 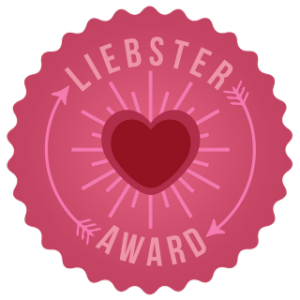 Faithful, relentless and slightly arrogant, he’s a neat foil for the heroine. Arthur balances out Elenora more innocent and optimistic personality, but they also balance out and make up or each other’s weaknesses and they hunt for the villain in the story. 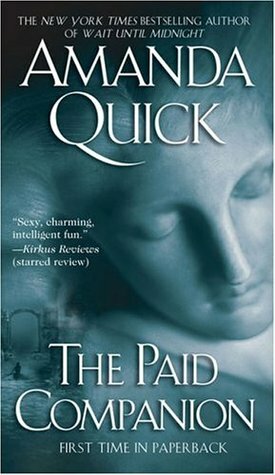 Suspenseful and romantic, The Paid Companion has long been one of my favourites by Amanda Quick.